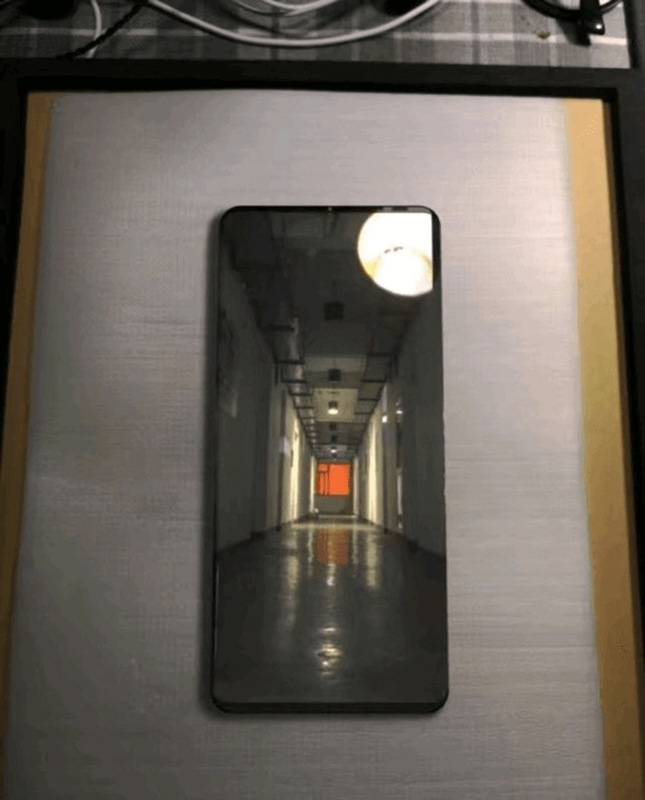 Is this the Huawei Mate 20 Pro? A flagship with no notch? Home / huawei / leaks / mobile / Is this the Huawei Mate 20 Pro? A flagship with no notch? A new leak from China revealed an alleged real-image of the upcoming Huawei Mate 20 Pro together with its key specs. Based on the image, the alleged Huawei Mate 20 Pro will come with a near bezel-less design with no notch. It also seems like the screen is bigger than what we saw with the Mate 10 series last year. We just don't know where the front camera is placed yet. Maybe it has a hidden front camera like the Vivo NEX S or the Find X. The leakster also shared some of the key specs of the smartphone. According to the leakster, it will come with dual curved display with a Vivo X21-like In-Display fingerprint scanner. Under the hood, it will be arrive with the upcoming Kirin 980 processor with GPU Turbo technology and 40W fast charging. It will also have a 42MP triple camera setup like the P20 Pro. The alleged price of the phone is CNY 5,000 or around PHP 38K. There's no information on the rest of the missing specs yet. It is exciting right? But, take this with a pinch of salt as nothing official was disclosed by Huawei yet.